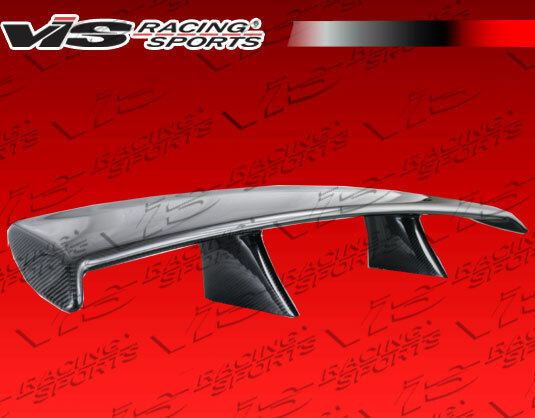 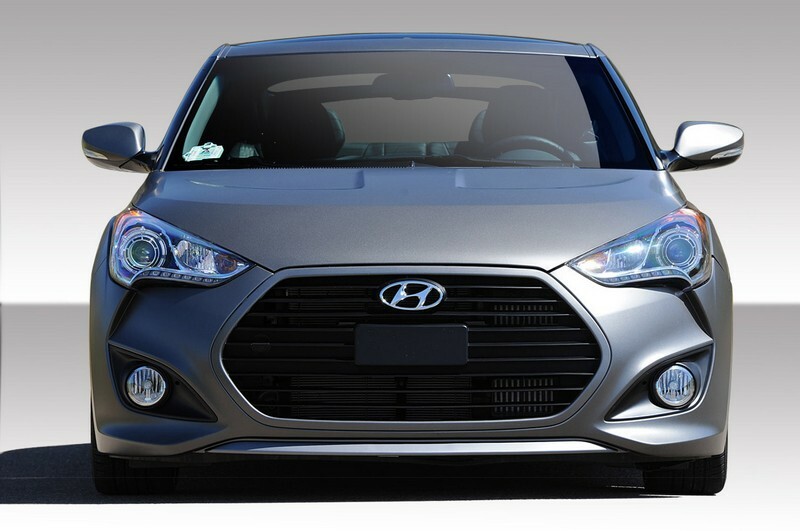 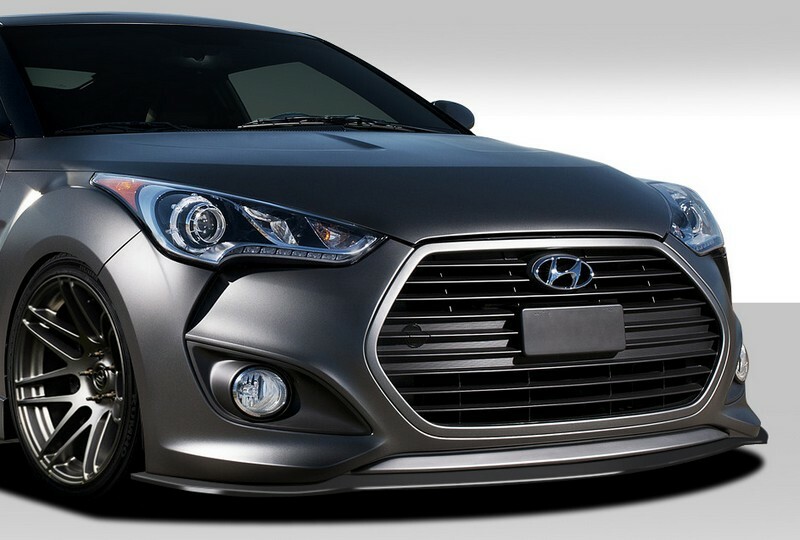 2010-2012 Hyundai Genesis Coupe AMS GT Front Bumper. 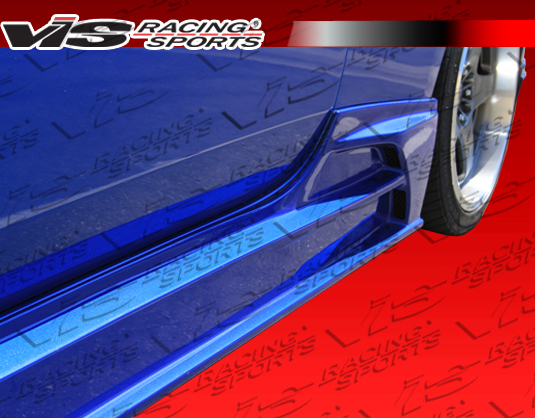 All Vis fiberglass Body Kits; bumpers, Lips side skirts, spoilers, and hoods are made out of a hi..
2010-2013 Hyundai Genesis Coupe AMS GT Rear Bumper. 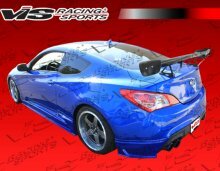 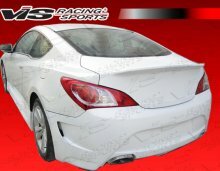 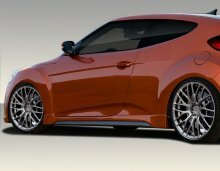 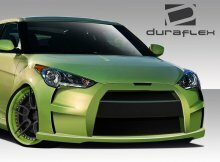 All Vis fiberglass Body Kits; ApronSs, Lips side skirts, spoilers, and hoods are made out of a hig..
2010-2013 Hyundai Genesis Coupe JPC Rear Aprons. 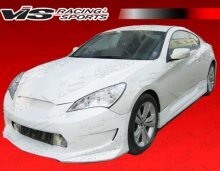 All Vis fiberglass Body Kits; ApronSs, Lips side skirts, spoilers, and hoods are made out of a high q..
2010-2013 Hyundai Genesis Coupe AMS GT Side Skirts. 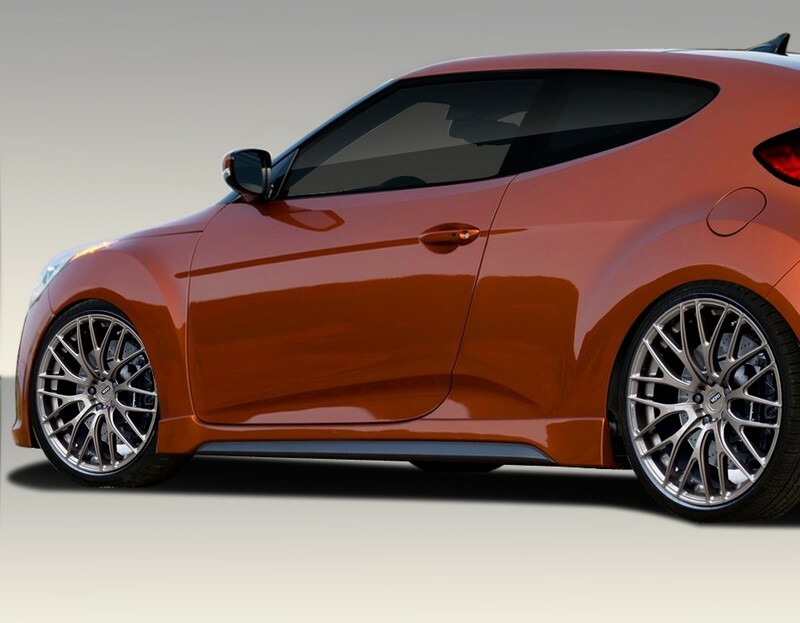 All Vis fiberglass Body Kits; bumpers, Lips side skirts, spoilers, and hoods are made out of a hig..
2010-2013 Hyundai Genesis Coupe JPC Side Skirts. 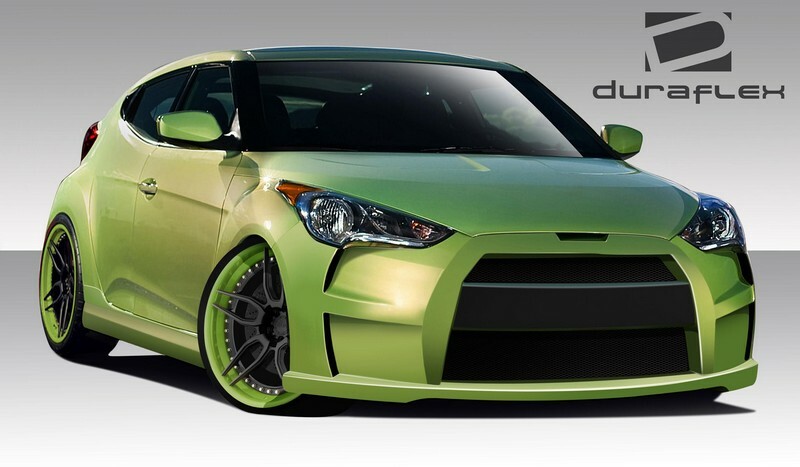 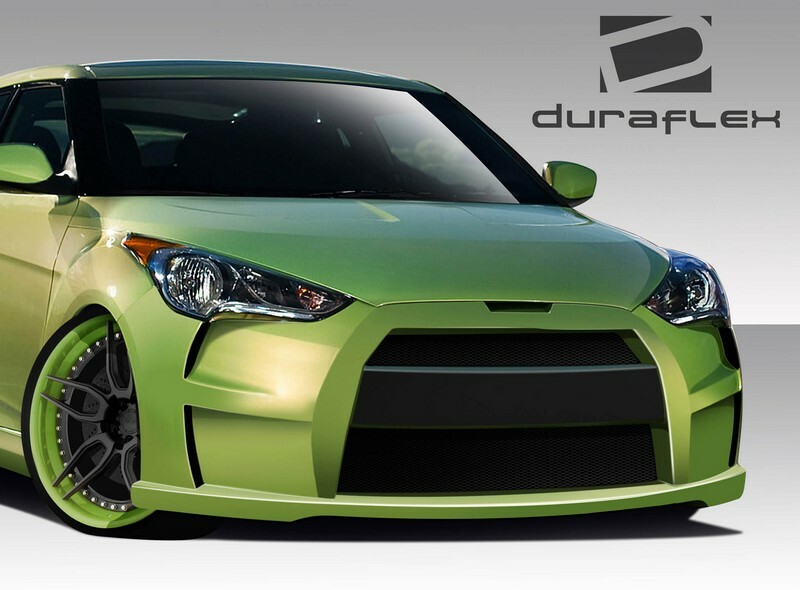 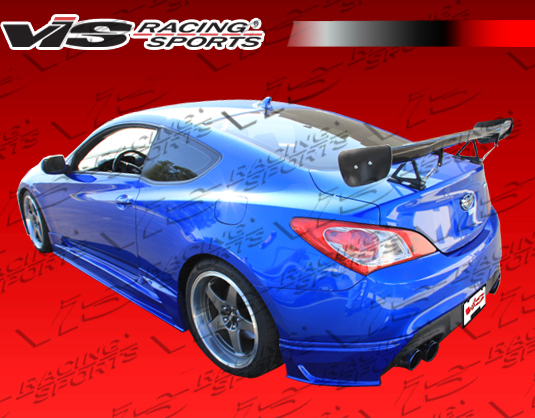 All Vis fiberglass Body Kits; bumpers, Lips side skirts, spoilers, and hoods are made out of a high q..
2010-2012 Hyundai Genesis Coupe Tornado Side Skirts. 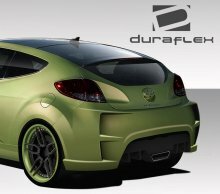 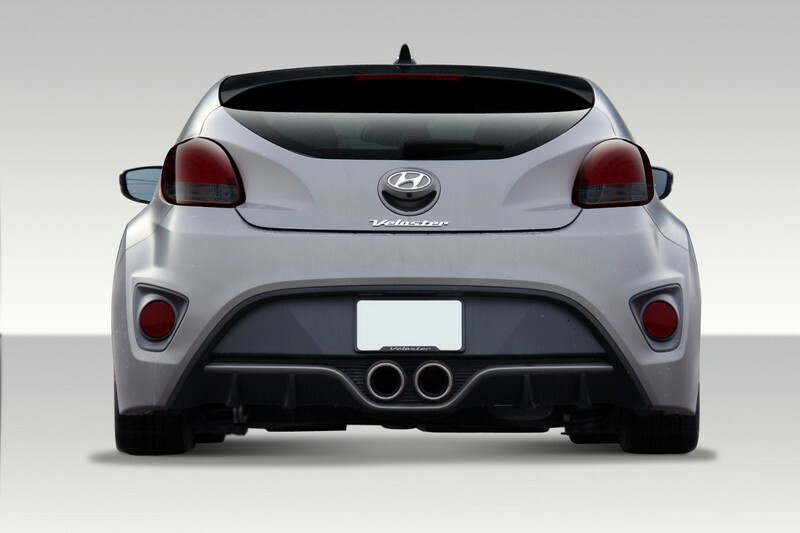 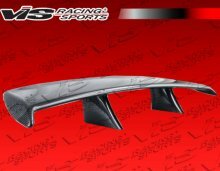 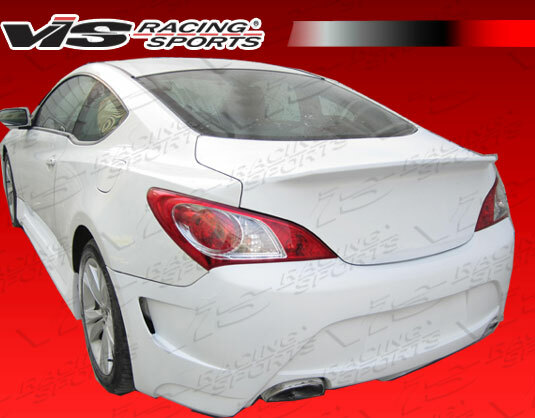 All Vis fiberglass Body Kits; bumpers, Lips side skirts, spoilers, and hoods are made out of a hi..
2010-2013 Hyundai Genesis Coupe FX Rear Spoiler. 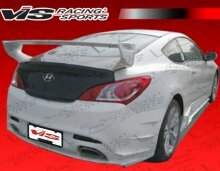 All Vis fiberglass Body Kits; bumpers, Lips side skirts, spoilers, and hoods are made out of a high q..
2010-2013 Hyundai Genesis Coupe GNX Rear Carbon Wing. 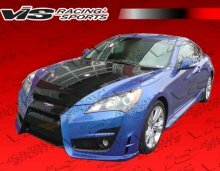 ViS Carbon Fiber Hoods are made from the finest carbon fiber available. 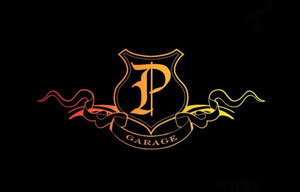 Each hood is protected w..